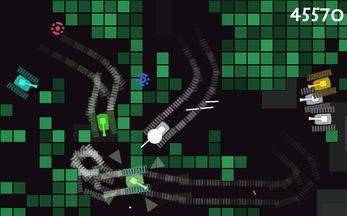 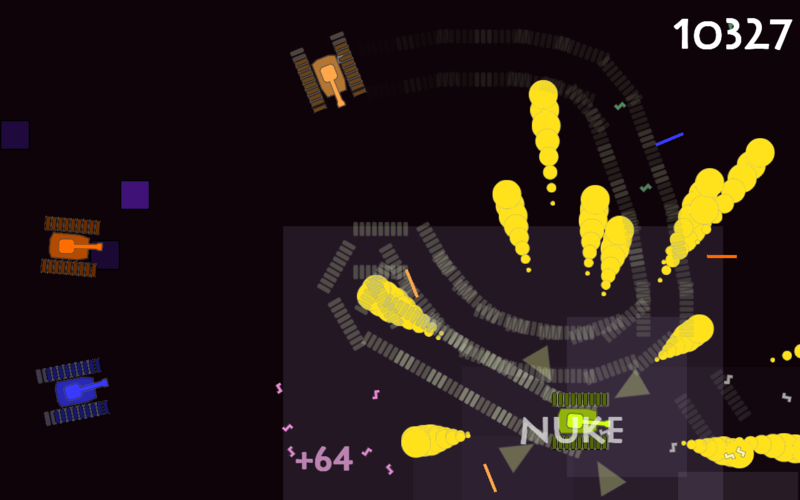 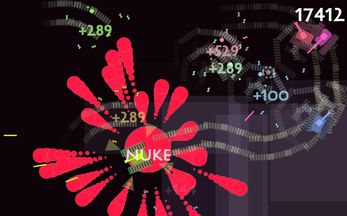 Fight with endless waves of enemies in this colorful arena shooter. 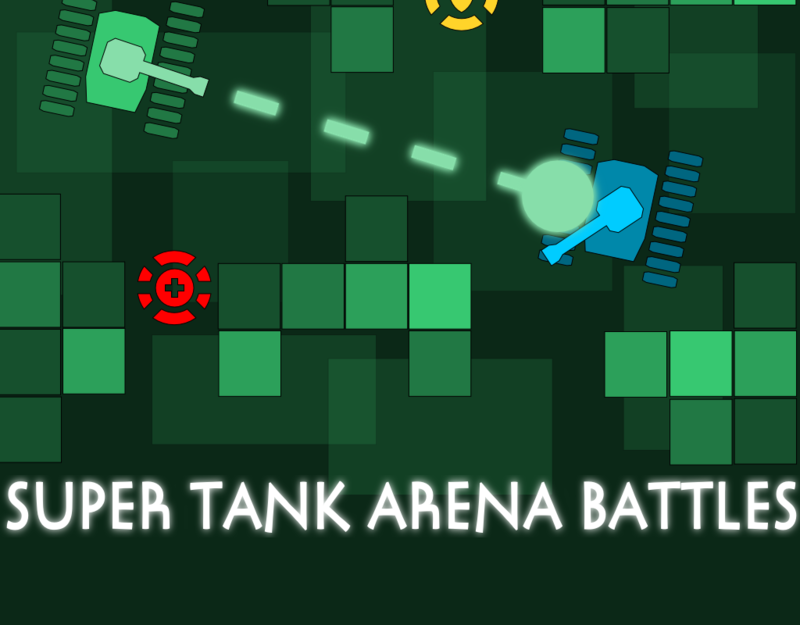 Collect bonuses, upgrade your tank and crush your opponents. 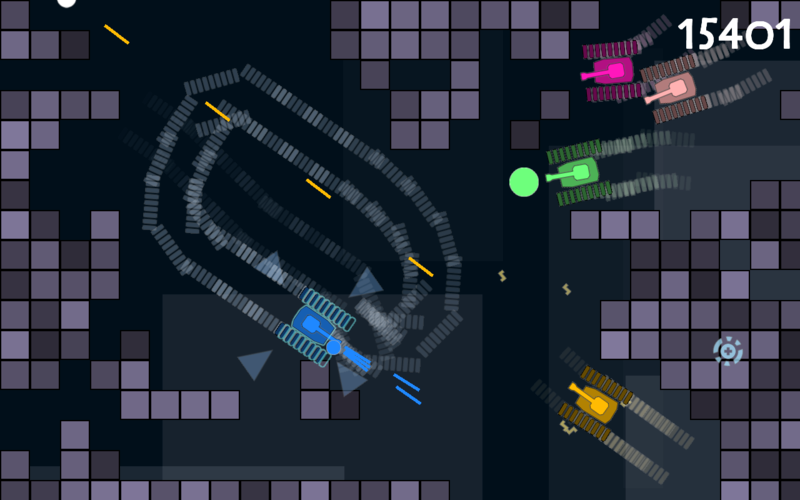 Compete in online leaderboard with daily, weekly and all the time results.